PC Protection – KeaPOD extra *Arachnophobia Warning* | KeaNeato! 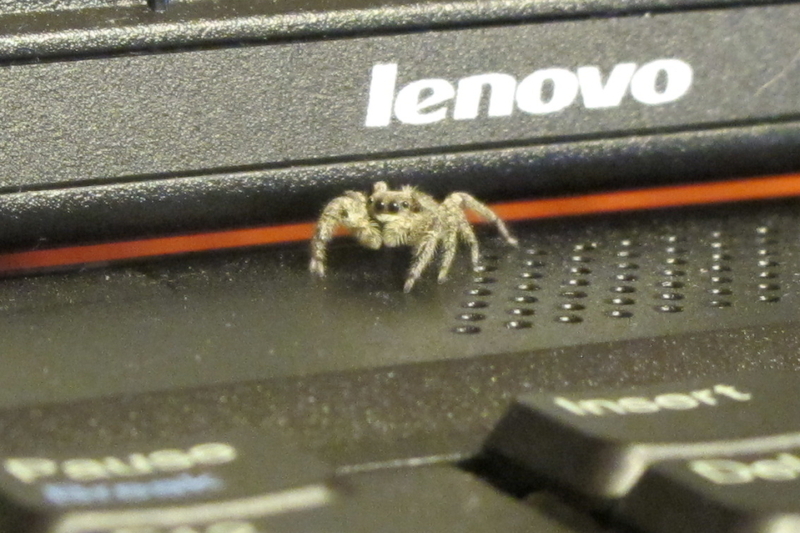 My computer is bug protected! Photo by keagiles 11 July 2012. This entry was posted in LOL, POD (picture of the day), pretty cool and tagged PC, photography, spider. Bookmark the permalink.